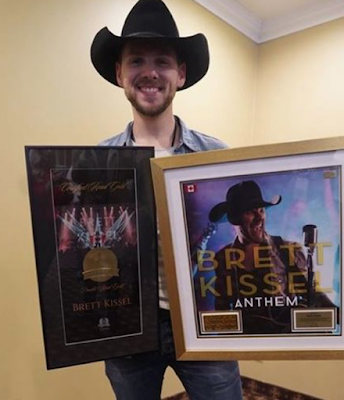 Canadian Country vocalist Brett Kissel was awarded the coveted Juno award for Country Album of the Year for his album, We Were That Song. Presented by The Canadian Academy of Recording Arts and Sciences, the awards took place in London, Ontario on Sunday, March 17. This is the second Juno win for Kissel, who won in 2014 for Breakthrough Artist of the Year. He was the first country artist to take home the title in 17 years (since Shania Twain). Among his other accolades are he was named the International Artist of the Year at the 2017 Worldwide Radio Summit in Hollywood, CA (an honor bestowed upon Ed Sheeran and Adele in the last two years respectively). 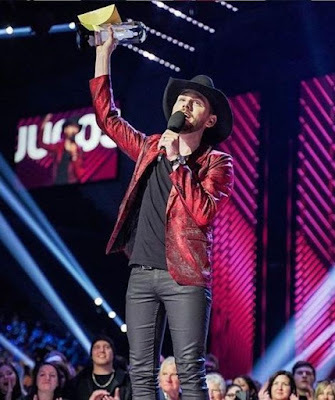 He is the 2017 and 2018 Canadian Country Music Awards’ Male Vocalist of the Year, 4x Winner at the 2016 CCMA Awards, 12x Billboard Canadian Top 10 Singles chart, and more.